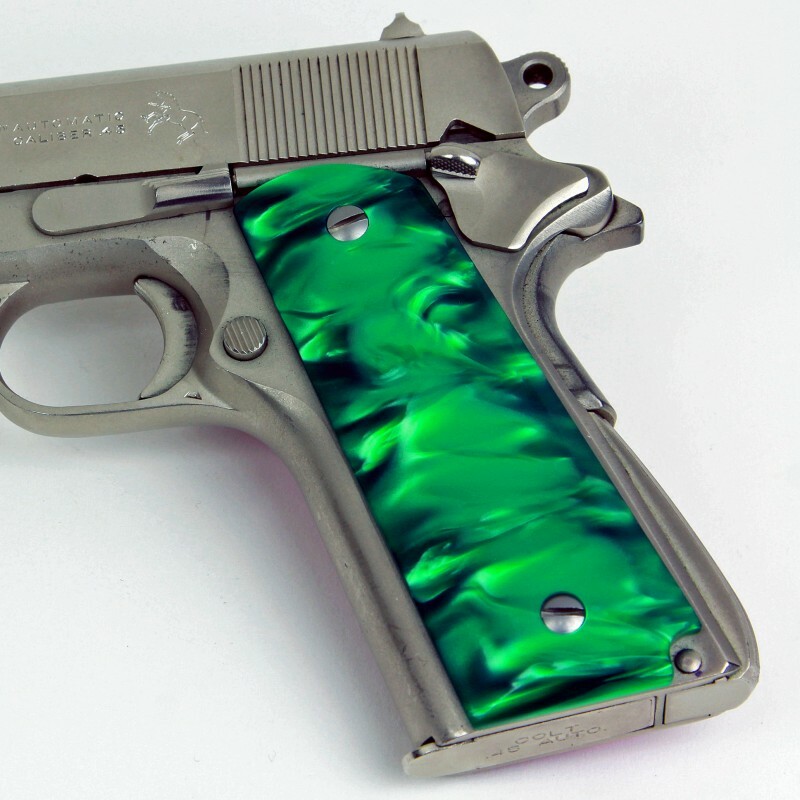 *Please allow at least 4 - 6 weeks for delivery. 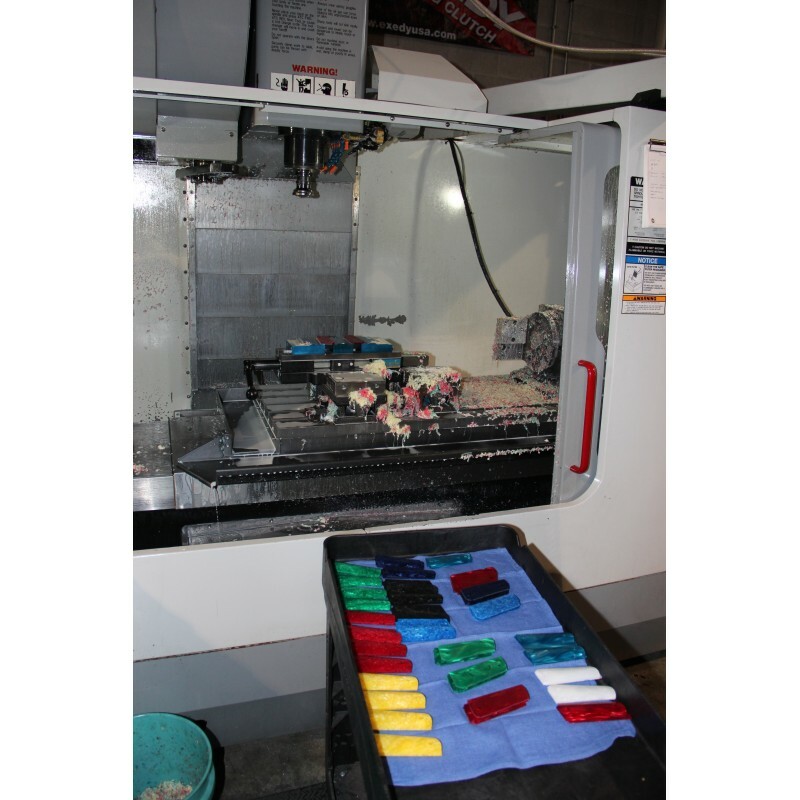 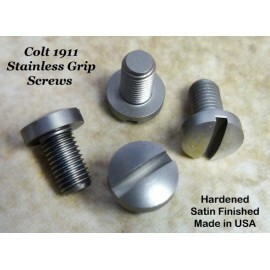 Each pair of grips undergoes updates including hand polishing and buffing to your order’s specifications. 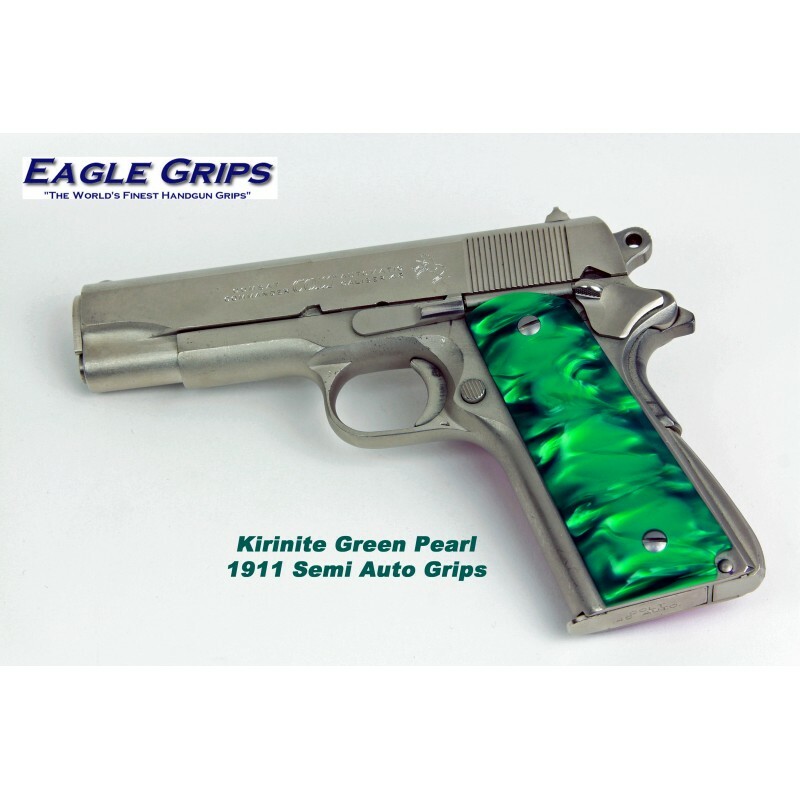 Please allow at least 4-6 weeks for these completely hand finished grips to be delivered to your door via USPS Priority Mail!!! 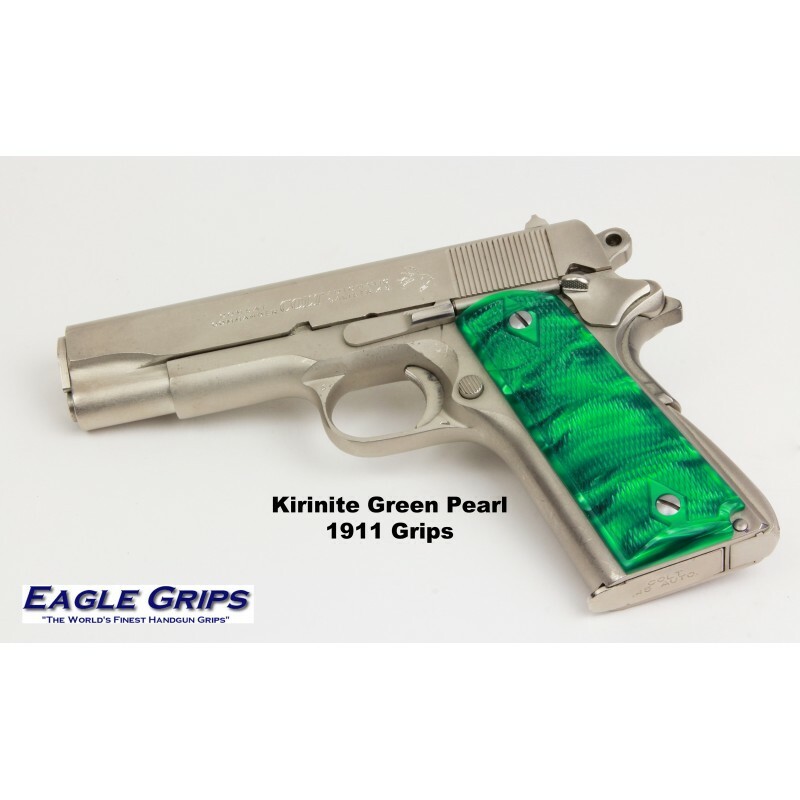 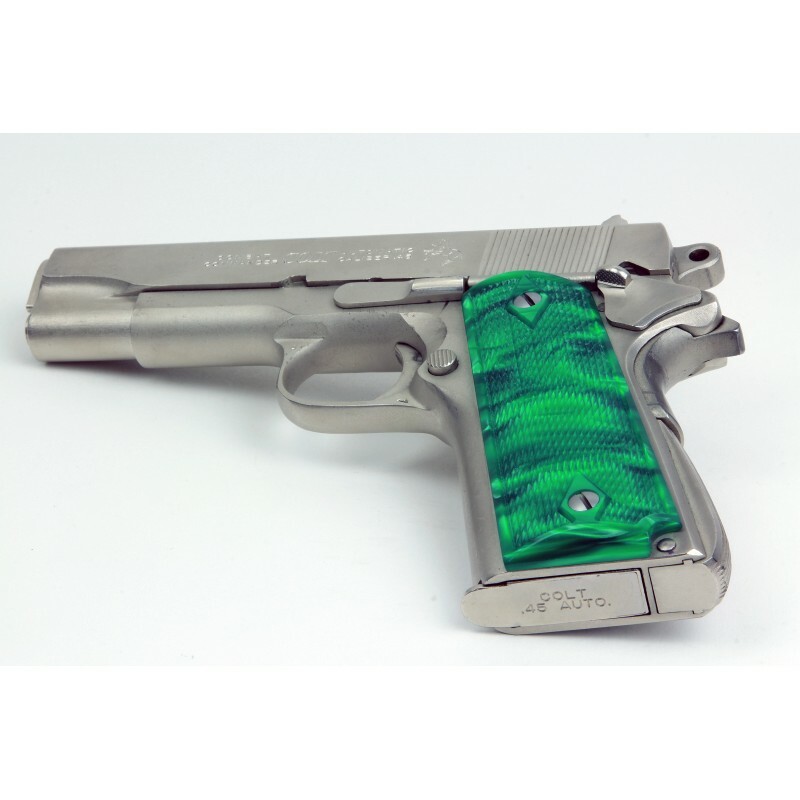 These grips are made to original 1911 military specs and fit most popular 1911 officer's models such as Colt, Kimber, Remington, Rock Island, Sig Sauer, Smith & Wesson and Springfield Armory. 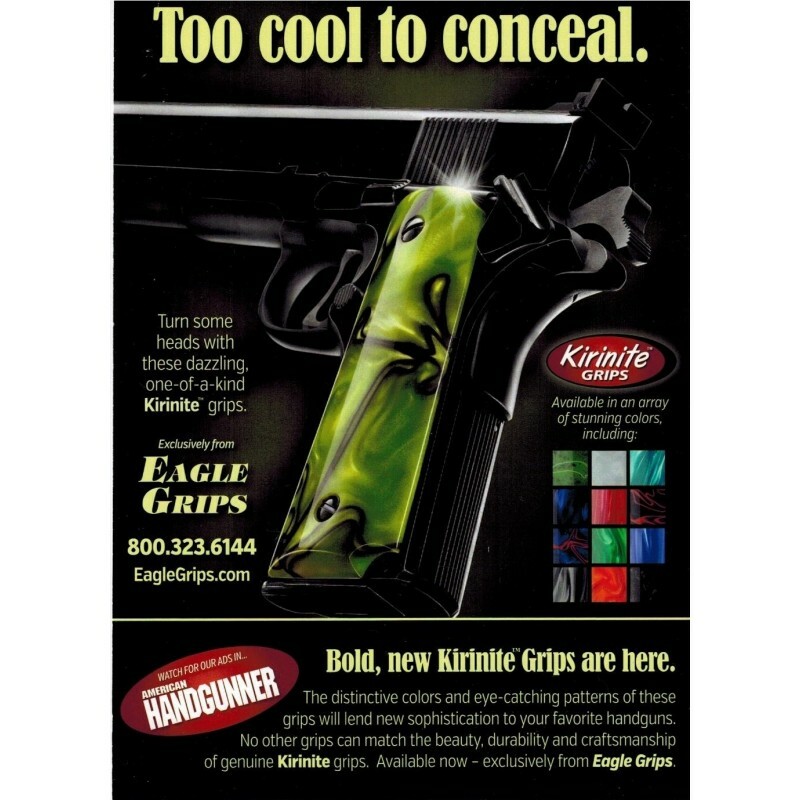 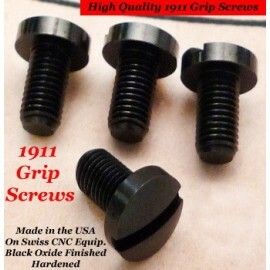 Remarkable grips that make for a very comfortable and functioning fit with the hand(s). 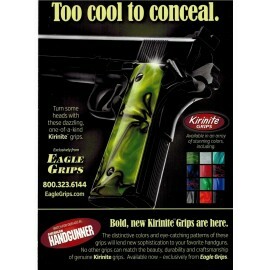 Add the 21st century pearl color, and one has a collector's item.